3. 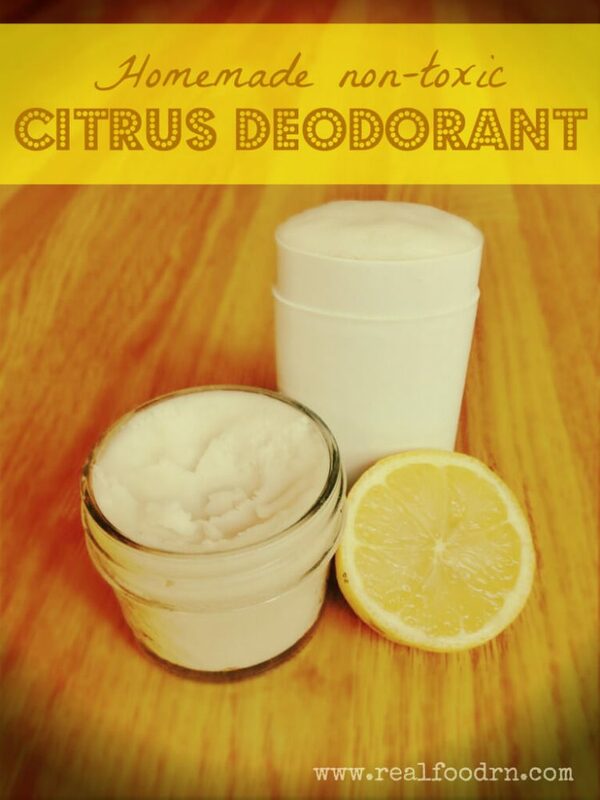 Check out this awesome Homemade Citrus Deodorant from Real Food RN. Pretty nifty if you ask me!